Montpelier Plantation & Beach, an AAA Four Diamond award recipient and Relais & Châteaux member, is a boutique hideaway in the heart of the Caribbean on the tiny island of Nevis, a former British Colony steeped in history and known for its vibrant natural beauty. Re-discover the art of relaxation! Situated on 60 acres amidst lush tropical hills at the base of the majestic Nevis Peak, Montpelier offers the ideal place to unwind and disconnect from today�s frenetic pace. Originally constructed as a sugar mill in the 18th century, the property is situated six miles from its own private beach, 750 feet above the vibrant Caribbean Sea. Here, a colourful colonial heritage with rugged cobblestone and intricate antique accents, is intertwined with a classic contemporary motif characterised by modern artwork and sleek furnishings. 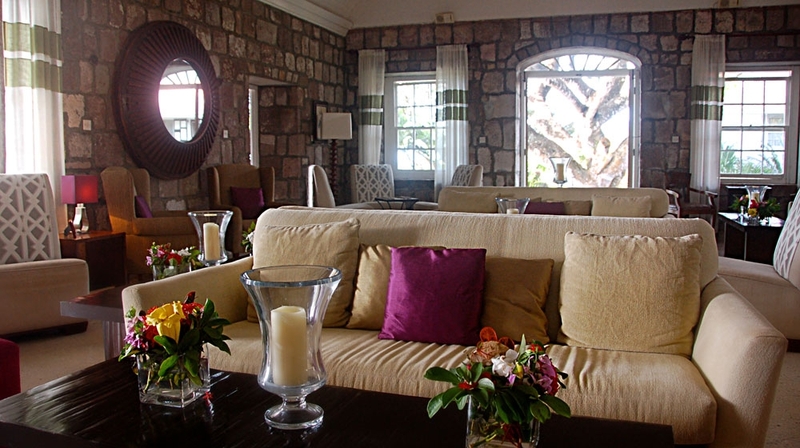 At Montpelier, guests are invited to enjoy the attentive staff, luxurious surroundings, stellar cuisine and fine wines, while revelling in the stunning natural habitat and compelling history of Nevis. Montpelier Plantation & Beach boasts 19 sea-view rooms housed in beautiful bungalows, including 16 rooms and three suites, each with private terraces. Designed to compliment the natural surroundings, the spacious rooms are airy and open with exotic accents and carefully positioned to take advantage of the soothing trade winds. The Premier Rooms offer an appealing blend of traditional and tropical design. The rooms are scattered around the resort in cottage style buildings with terrace and Garden View. The cool tiled floors are the perfect for going barefoot and feeling carefree. The Plantation Rooms are a bit more spacious with outdoor verandas looking out towards the ocean. Each guest room will sport its own distinctive accents and elements and have 4 metre high beamed ceilings. 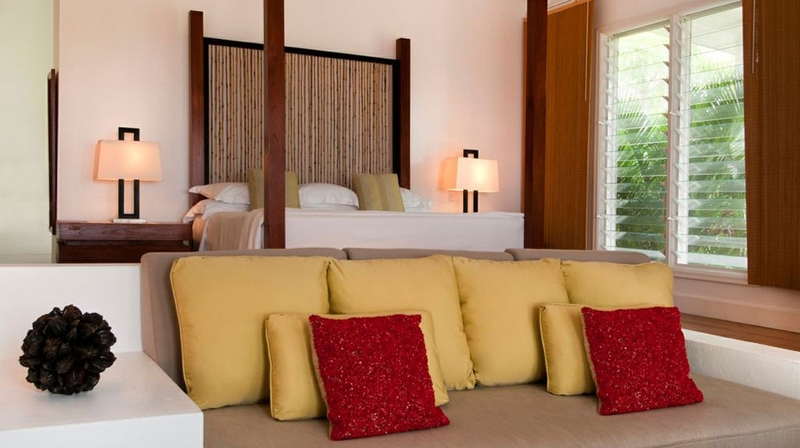 Surrounded by tropical vegetation, the Garden Suite is all about nature � with fresh contemporary touches � and features a large terrace, interior sitting area with a wet bar and expansive floor-to-ceiling glass windows looking out to the islands beyond Nevis. The look is completed with a four-poster bed. 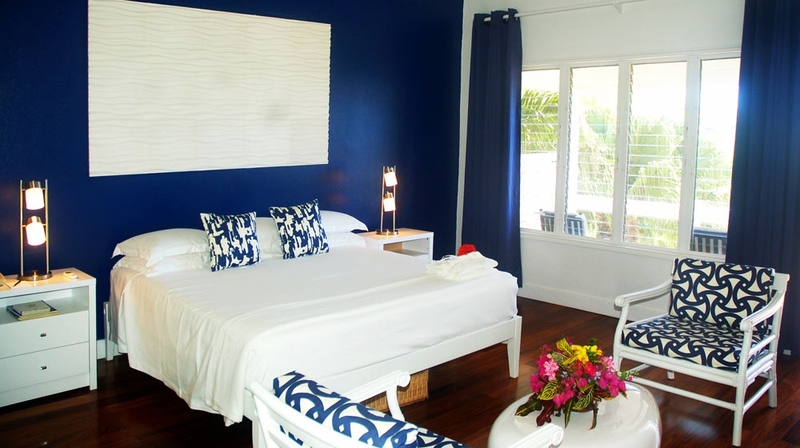 Tamarind Villa: This two-bedroom Villa has a more contemporary style with a private pool overlooking the Caribbean Sea. 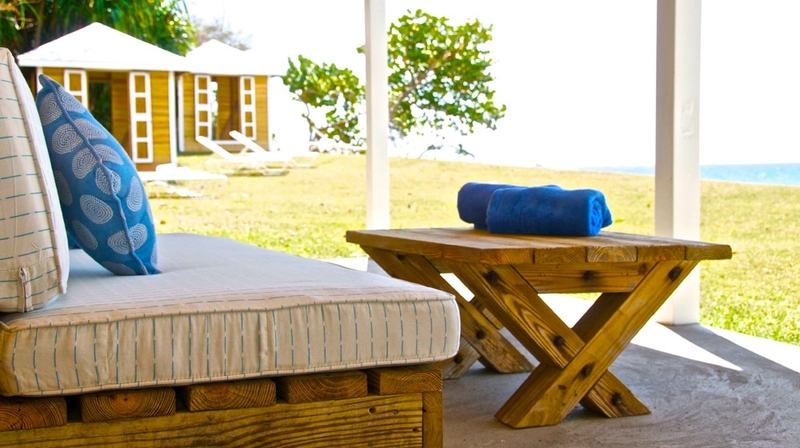 Each bedroom has an en suite bathroom with stunning views of Nevis Peak. 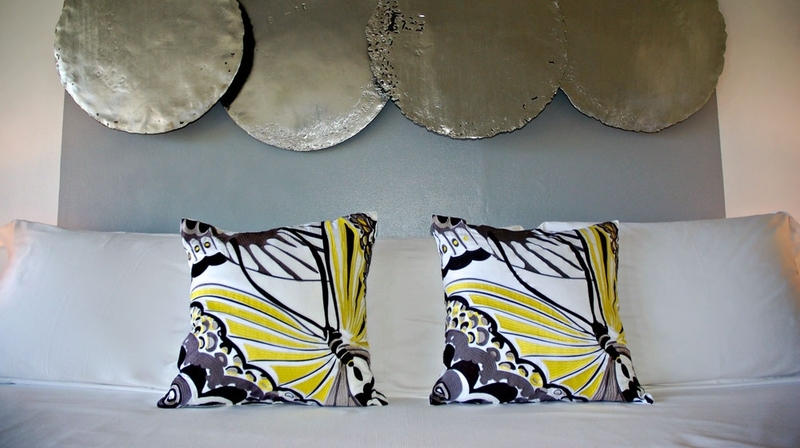 The Tamarind Villa also has an iPod docking station, espresso machine and a flat-screen TV. Little House: A two-bedroom, two-bath villa perfect for family and friends, this 100-year-old building evokes old world charm with decidedly modern touches, including a flat screen TV. 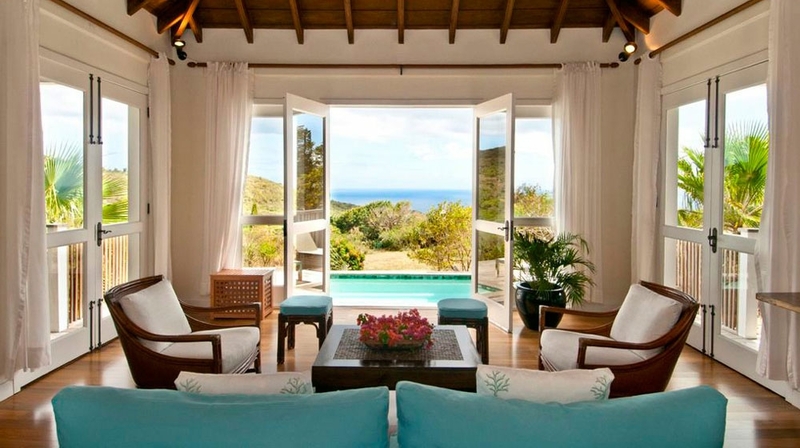 An expansive living room allows views of the Caribbean and Nevis Peak. 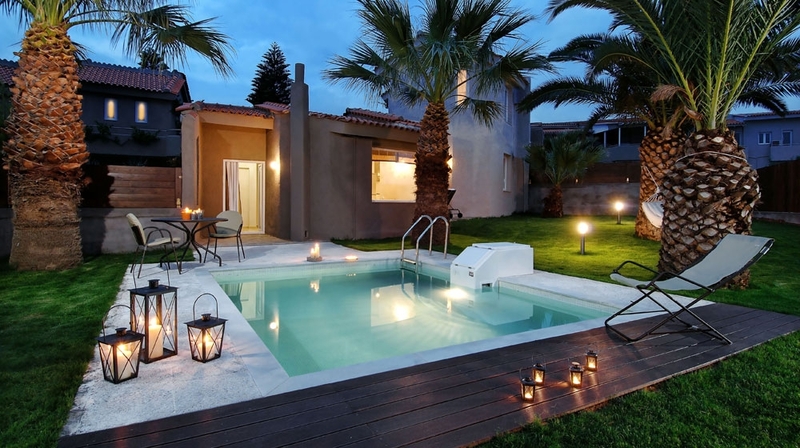 Just a one-minute walk from the main hotel, the Little House is fully serviced and equipped with a full kitchen. All rooms have an en suite bathroom, ceiling fan, air conditioning, direct dial telephone, in-room safe, tea and coffee maker, mini fridge, iron and ironing board, hairdryer and Gilchrist & Soames bath products. On-site concierge. Daily housekeeping service. Daily newspaper upon request. Nightly turndown service. In-room dining. Internet access spots. Transfers to and from private beach. Transfers to and from airport upon request. TV room. Parking. Babysitting. Car and bike rental. Laundry and dry cleaning. Picnic hampers. 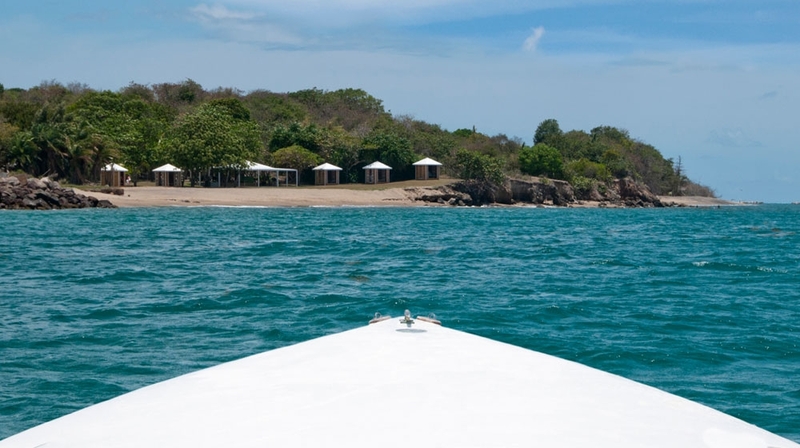 For hotel guests only, Montpelier Plantation & Beach�s secluded three-acre beach is situated within a quiet cove and equipped with umbrellas, gazebos, lounge chairs and cabanas, as well as bar service and lunch delivery and a pavilion for barbecue lunches. Regular transportation to and from the beach is provided by the hotel. On Mondays, a sunset barbecue dinner is offered on the beach for guests, and on Thursdays, a lazy beach barbecue. Located in the main house, The Great Room is beautifully decorated with two bars and comfortable seating areas providing the perfect setting for evening cocktails and canapés. During the day, guests can dine poolside at Indigo, which offers a selection of delicious salads, sandwiches, fresh fruits and refreshing drinks. The hotel�s open spa is in a soothing setting surrounded by tropical gardens. From an aromatherapy massage to a sea salt skin buff to a deep cleansing facial, the spa menu offers a wide range of packages and treatments. Guests can arrange for treatments in the privacy of their own room or in the tranquil open spa. Renowned for its fine cuisine, Montpelier Plantation & Beach offers a blend of French and Caribbean-style cuisine with an emphasis on fresh, locally sourced ingredients. All food and beverage is overseen by Executive Chef Stéphane Caumont, a native of France who is trained in classic French cooking. Indigo: Offering more casual island dining, Indigo is a sensational combination of high-end services and sophisticated style for lunch or dinner with fine wines, rare rums, cigars and cocktails. 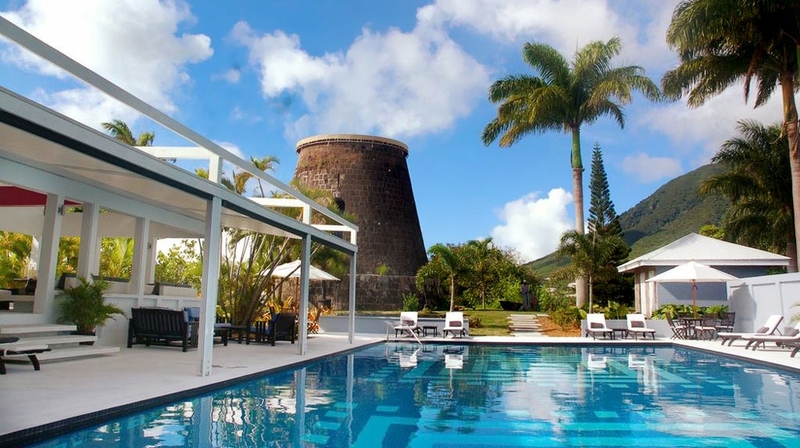 For a memorable, once-in-a-lifetime experience, guests can dine in the hotel�s 300-year-old sugar mill, Mill Privée, converted into the only restaurant of its kind in the world. The original sugar mill is completely intact and the well-trodden floor and hand-cut round stonewall infuse historic charm and ambiance. The Mill Privée hosts tasting dinners with wine pairings carefully chosen by the hotel�s sommelier. Montpelier Beach Bar: Guests enjoy exclusive access to the hotel�s private beach. Located just a short drive in the hotel�s shuttle, the beach is a tranquil place to soak the breathtaking natural setting. 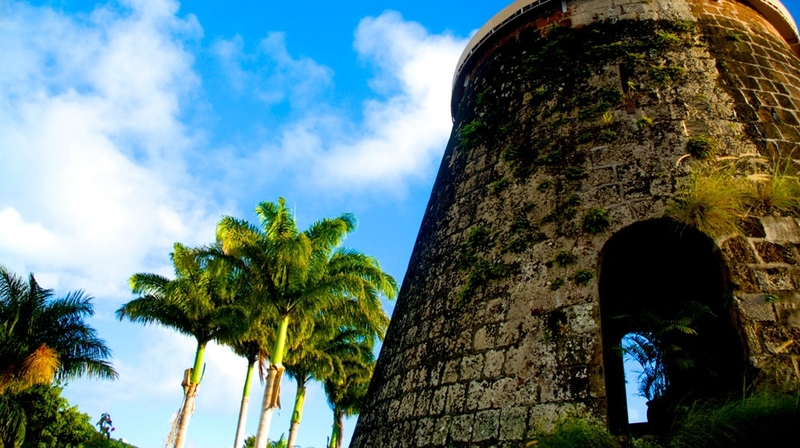 Montpelier offers a safe playground to observe the monkeys and wild donkeys and explore hidden plantation ruins. Montpelier�s beach offers shallow, tranquil waters and is perfect for families. Golfers can enjoy the challenging course at the nearby Robert Trent Jones II Golf Course. Outdoor enthusiasts with the stamina can climb Nevis Peak, which ascends 3,332 feet. In addition, guests can enjoy deep sea fishing, sailing, kayaking, scuba diving, horseback riding, waterskiing, windsurfing, nature walks, mountain treks, boat trips and tennis lessons. 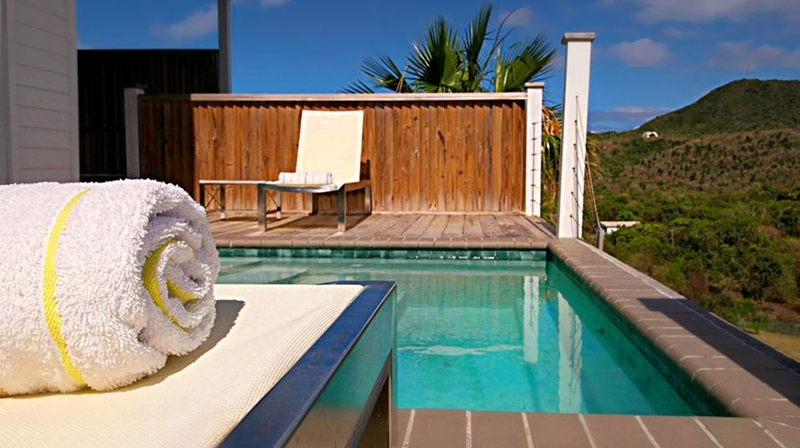 Day trips to St. Barts or St. Kitts can be arranged for an additional charge. The hotel offers an array of onsite activities, including a 60-foot mosaic-tiled freshwater swimming pool, tennis, playroom, library and yoga sessions (available upon request). 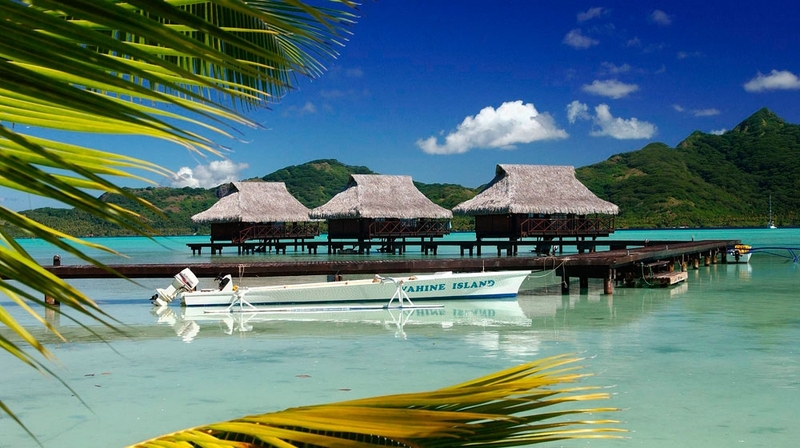 Check-in from: 14h, Check-out until: 12h, Reception from 08:00 to 21:00.